"What's really important about shamanism is that there is another reality that you can personally discover...we are not alone." In a safe and comfortable workshop environment, study locally with Harner-trained faculty who are also experienced healer-diviners. "What Yogananda did for Hinduism and D.T. 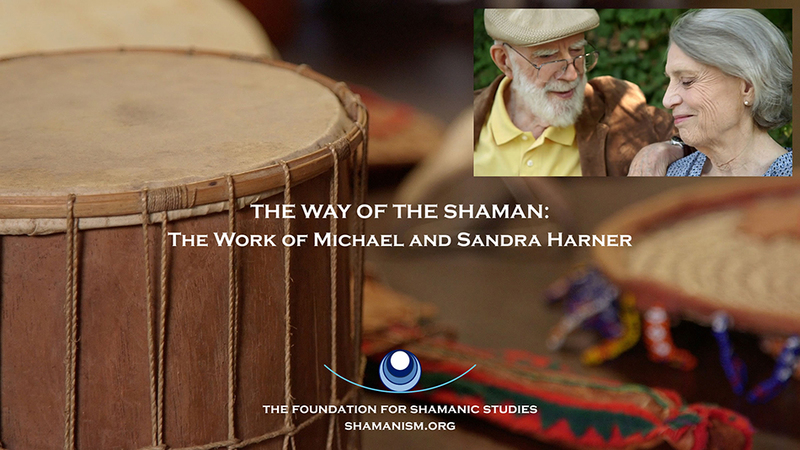 Suzuki did for Zen, Michael Harner has done for shamanism, namely bring the tradition and its richness to Western awareness." 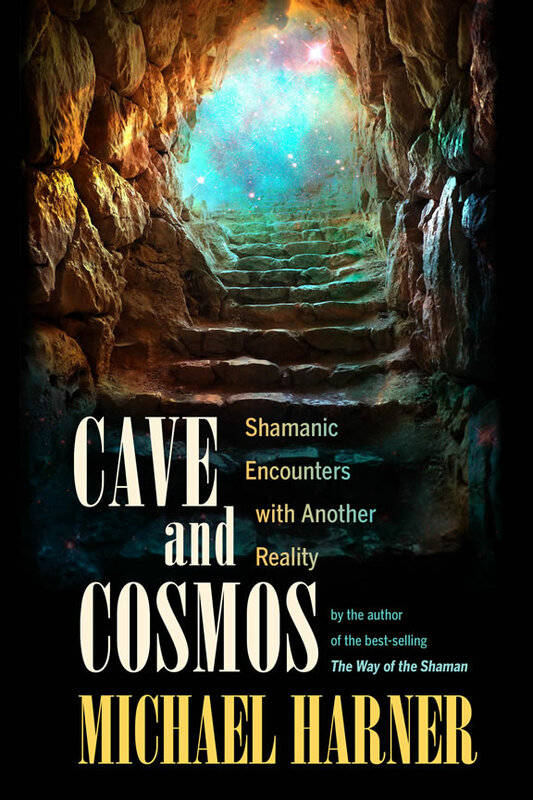 "After having personally practiced shamanism, shamanic healing, and shamanic journeying for more than half a century, I can say that there is nothing I have encountered in reports of the spiritual experiences of saints, prophets, psychedelic drug experimenters, near death survivors, avatars and other mystics that is not commonly experienced when following classic journey methods using a drum." For workshops and training in shamanism in Europe in many languages, please visit the FSS Europa website shamanism.eu. People ask me, "How do you know if somebody's a shaman?" I say, "It's simple. Do they journey to other worlds? And do they perform miracles?" Join the Circle of the Foundation and be an integral part of preserving and passing on shamanic knowledge globally. 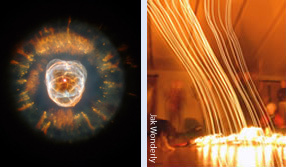 Join in our shamanic community and enjoy special benefits. Receive periodic emails from us about course offerings and special events, new membership benefits and opportunities, and other information of interest to the shamanic community.